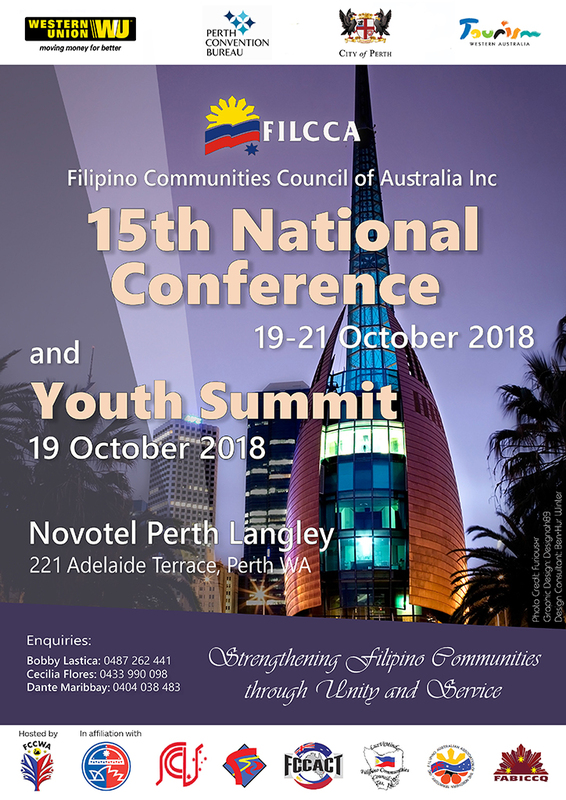 The FILCCA President, Dante Maribbay, is proud to announce that FILCCA will hold its biennial Filipino Conference on 19 to 21 October 2018 in Perth, WA. 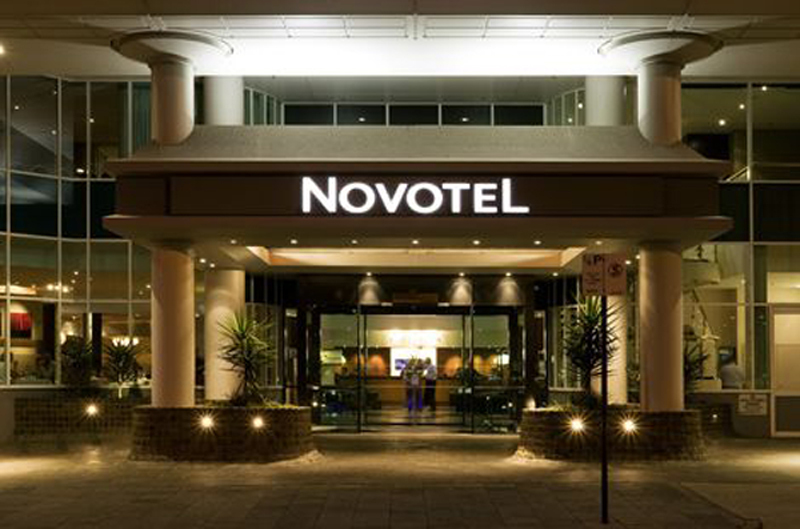 The conference venue is Novotel Perth Langley Hotel in the city centre. This event is a gathering of Filipino-Australian community leaders across the different states and territories to discuss various issues that affect their communities and bring back to their communities the empowering tools and knowledge gleaned from a collective agreement of the conference. The theme “Strengthening Filipino Communities through Unity and Service” shall define the outcome of this conference and in turn help our community leaders become active stakeholders in nation building. The Conference Guide is available here.